A quick fix in six simple steps! 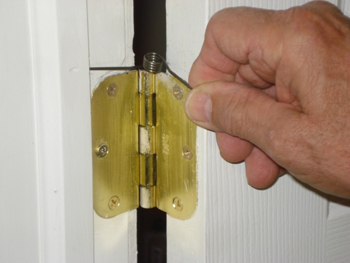 Remove the least conspicuous hinge pin. 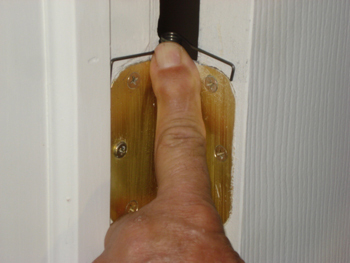 From door jamb side, hold one end of spring, tabs down, and use thumb to slide spring over hinge pin hole. 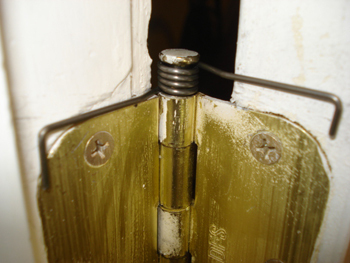 While holding spring, reinstall hinge pin. 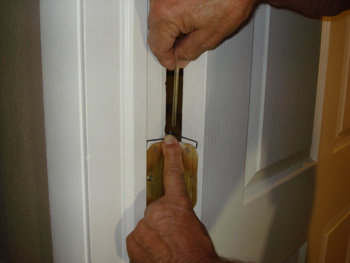 Open and close door five times to set spring. 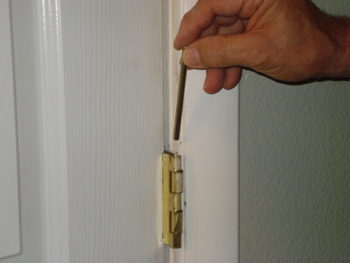 Order Your Door balancer Today! 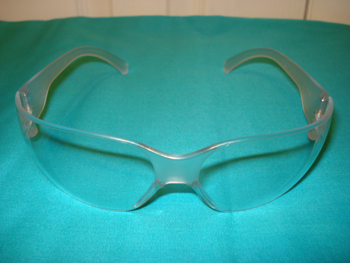 Contact us by phone (918) 671-6827 or send us a message.